It's time to start a snow cone fight! Freeze Your Friends returns as reFreeze Your Friends! 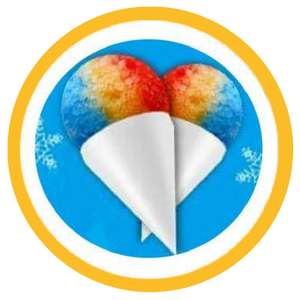 You get double the snow cones (for eaves or cash) so that you can start lots of snow cone fights. On now through midnight ET on August 8, 2016. Hot where you are? It's the perfect way to cool down. Down under? In the midst of winter? What's better than a snowball fight? 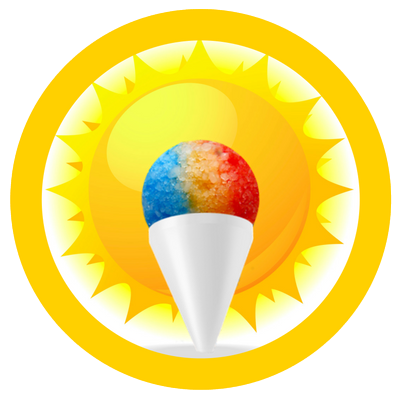 Log in now to cool off or warm up with an invigorating snow cone fight!